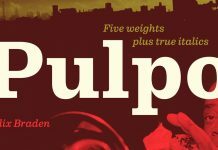 The Classy Fonts Bundle 51 high-quality typefaces. 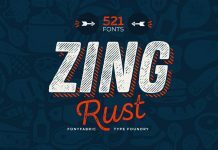 The Classy Fonts Bundle, a great collection of 51 high-quality typefaces! clean styles and hand-drawn scripts. 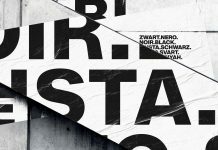 Equipped with plenty of OpenType features ranging from ligatures to fractions and alternate characters, this collection gives you infinite possibilities to create visually pleasing typographic designs in no time. 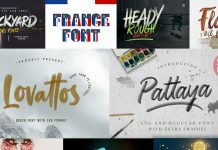 Whether packaging, branding or editorial projects, you are free to use any of these fonts on an unlimited number of projects for yourself or your business. Instead of $820, the entire bundle is available for just a few days for only $29 – that’s 96% off! For additional information, please have a look at the images below or click on the following link. 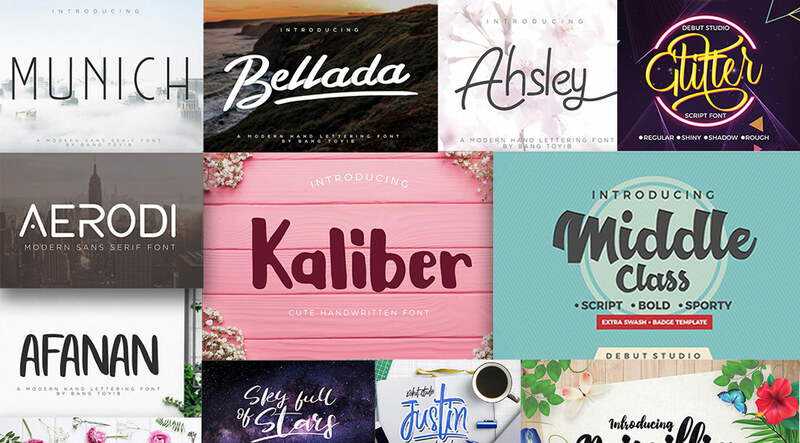 The Classy Fonts Bundle: 51 high-quality typefaces. Do not hesitate to purchase the collection on Pixelo. 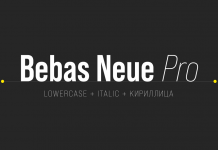 Are you looking for more typefaces? 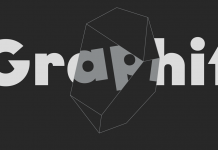 Our recommended Fonts category includes a great mix of outstanding typefaces. Furthermore, we show you amazing graphics and mockups in our Templates category. 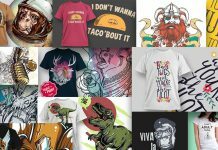 WE AND THE COLOR is the online magazine for creative professionals.